The Kings won 20 games in a season for the first time ever, finishing 23-7. The Kings boasted a team batting average of .325 and an ERA of 3.00. The schedule was no easier than last year’s. The Kings, because of the success of 2009, were able to schedule more public and private school teams than ever before. The schedule included Brebeuf Jesuit, Park Tudor, Heritage Christian (2008 and 2009 2A State champs), and Bishop Chatard. 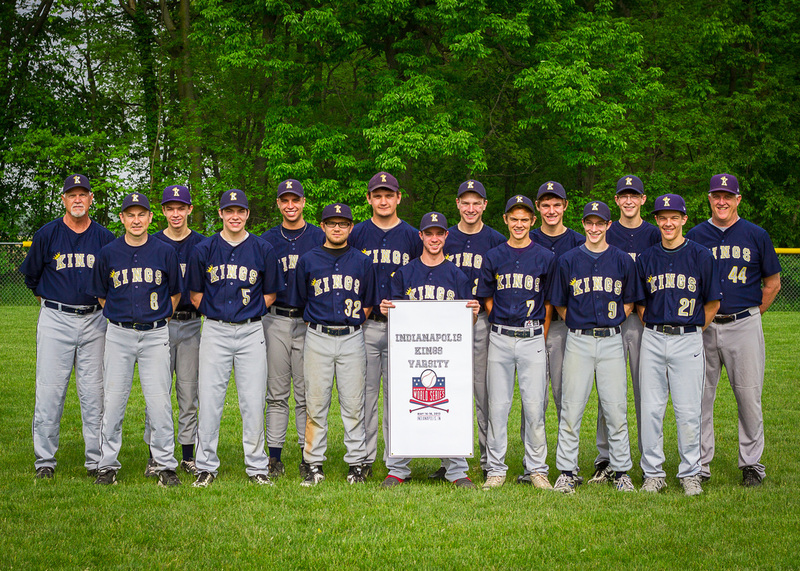 For the first time ever, the Kings were invited to the Indianapolis Catholic school tournament. However, the Kings lost the first game in a 7-6 barn-burner against Chatard. This was a rebuilding season for the Kings as they endured several setbacks to begin the season. The Kings had lost four seniors from the previous year. The Kings also had an interim head coach, David Mitchell, after the original coach had decided to step down prior to the season. Another major setback was that the team's ace pitcher, Scott Mitchell, was recuperating from knee surgery, suffered during a basketball game earlier in the year. Although it was a challenging year, after the season, Cagan Sullivan received a scholarship to pitch for Marian College, while pitcher Scott Mitchell walked-on at the University of Indianapolis. The Kings were 8-15 and thankful for David Mitchell stepping in to coach. The rebuilding process continued yet another year for the Indianapolis Kings varsity. Athletic Director and club founder Mark Judy assumed the head coaching role as the team struggled to find a permanent head coach. The Kings started the season with a 5-1 record. But things declined quickly as the team went into a slump. A highlight for the team was defeating Noblesville for the first time in Kings history. Graduating seniors were long time Kings players Ben Carney, Adam Dowbnia, Brent Judy, and Jeremy Elden. The Dowbnia family had been with the Kings since the first season with their first son. The Kings ended the season 9-14 and were coached by Mark Judy. The Kings turned things around in 2013 as they added new players. In addition to playing many homeschool teams, the team continued playing a competitive schedule against many public, Catholic, and Christian school teams. Some of the wins were against Michigan Summit, Wisconsin Saints, Muncie Burris, Greenwood Christian Academy, Ft. Wayne Crusaders, and Eastern Hancock among others. One of the highlights of the season was the 2-1 win over Indiana baseball powerhouse, Brebeuf. 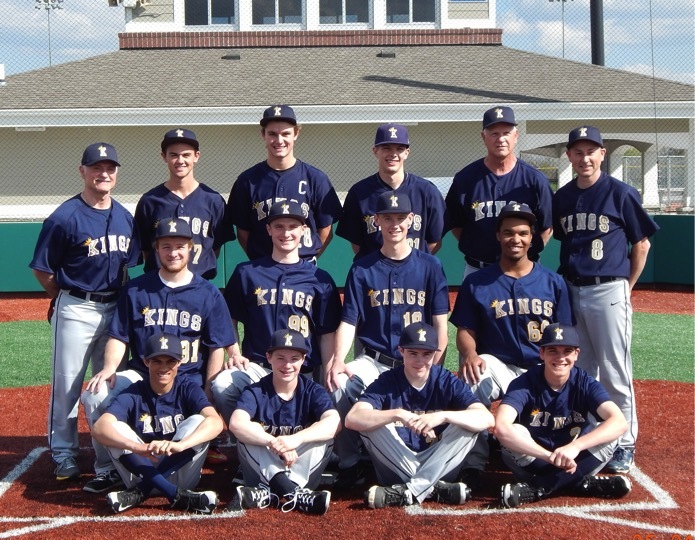 It was the first time the Kings had beaten Brebeuf as they had 8 hits and strong pitching by Matt Ellis and Ben Evans. 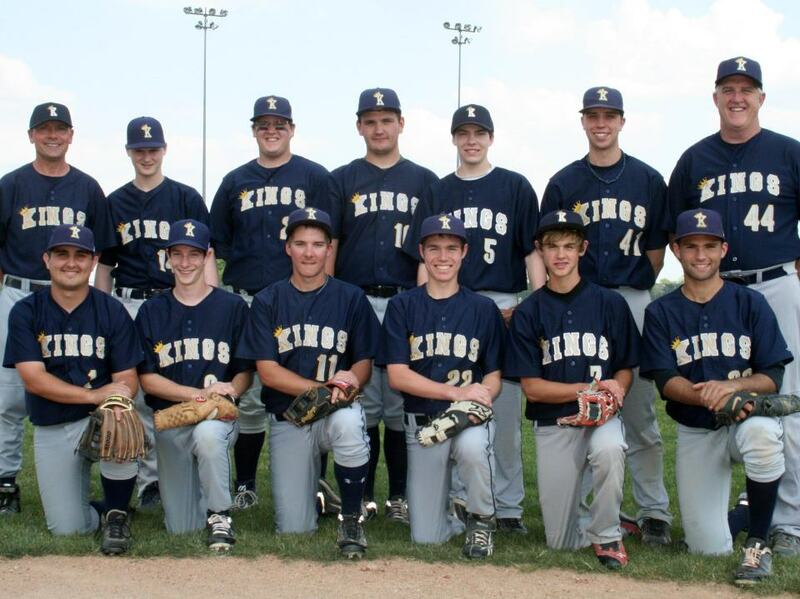 The Kings capped the season off by winning the Midwest Homeschool World Series by run ruling many of the other teams. The Kings beat Michigan Summit 11-6 to win the championship for the third time since the tournament started. John Evans led the team in pitching for the year with 65 strikeouts and only 6 walks. In a game against Eastern Hancock, he only went to ball 3 once in the entire game. His older brother, Ben Evans, led the team in hitting with a .521 batting average. His bat in the line-up helped the team win many games. Will Tripp led the team with 5 home runs – three of them coming during the homeschool world series. The Christian Character Award given at the end of the year went to Grant Wible – well deserved. 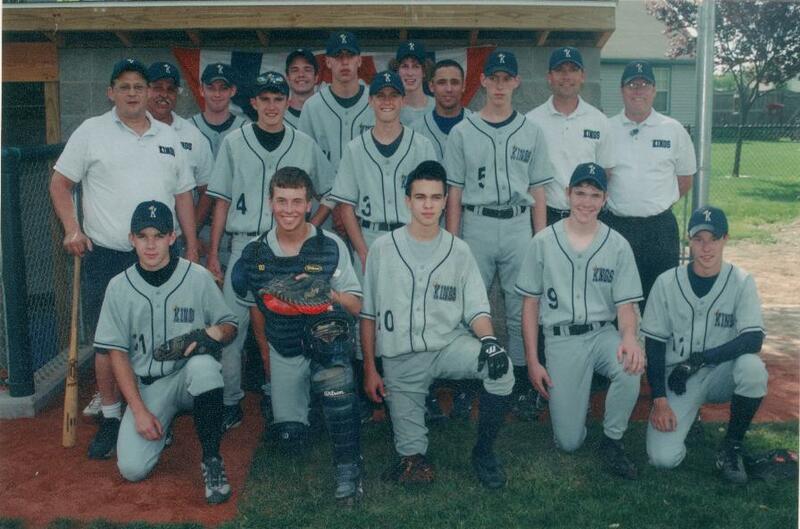 The seniors that graduated were Wes Addleman, Seaver Doubman, Connor Lockman, and Will Tripp. 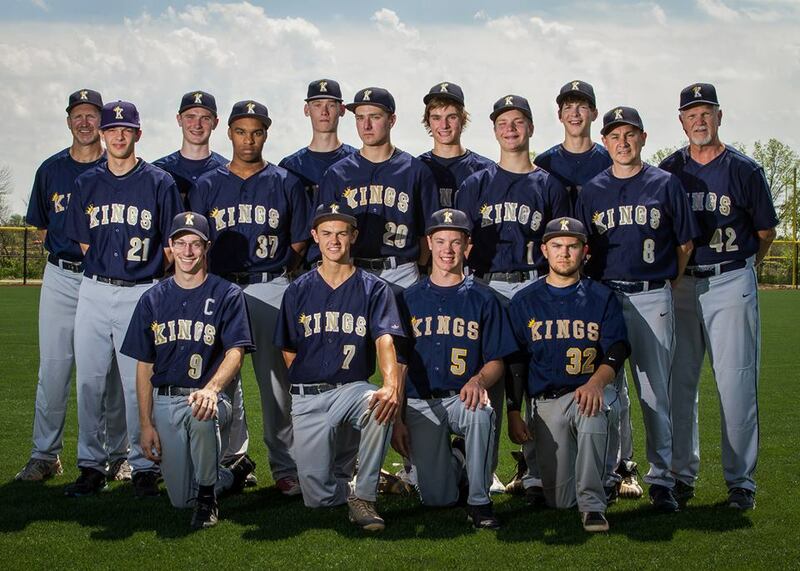 The Kings ended the season 17-9 and were coached by Matt Hogan. The Kings continued playing well in 2014 with a few new players added to the roster. The team put together a competitive schedule including three (3) tournaments. Some of the wins were against the Kalamazoo Cougars, Covenant Christian, Owen Valley, Traders Point Christian Academy, Ft. Wayne Crusaders, and the Wisconsin Saints. The team beat Covenant Christian for the first time in six years in a game played well offensively and defensively. The team played 4A Greenwood High School for the first time and beat them 3-1 in what was the best game overall for the team. The team finished the year winning the Indiana Christian State Tournament with a score of 14-1 against Columbus Christian. Also, in its first year in existence, Grand Park gave approval to the Kings to allow their facility to be our official home field. It was great playing on the brand new turf fields in one of the Midwest's premier baseball facilities. This was the first year the Kings went the Florida Homeschool World Series in Auburndale. The Kings scored 24 runs in their two pool play games against the Houston (TX) Falcons and Belton (TX) Chargers. Unfortunately, errors proved costly as the team lost both games. The team played Hunstville (AL) Falcons in their first tournament game and won 7-3. Unfortunately, due to rain that lasted two full days, no other games were played the rest of the tournament. The Kings had a great experience overall living in one large house together with several dads for the week. Individual offensive highlights for the year included Ben Evans hitting two inside the park home runs, Matty Michaels hitting a grand slam against Muncie Burris, and Matt Ellis' walk-off single to beat Ft. Wayne. John Evans led the team again as the teams ace on the staff. Seniors graduating were Matt Ellis, Ben Evans, Josh Magnuson, Matty Michaels, and Grant Wible. 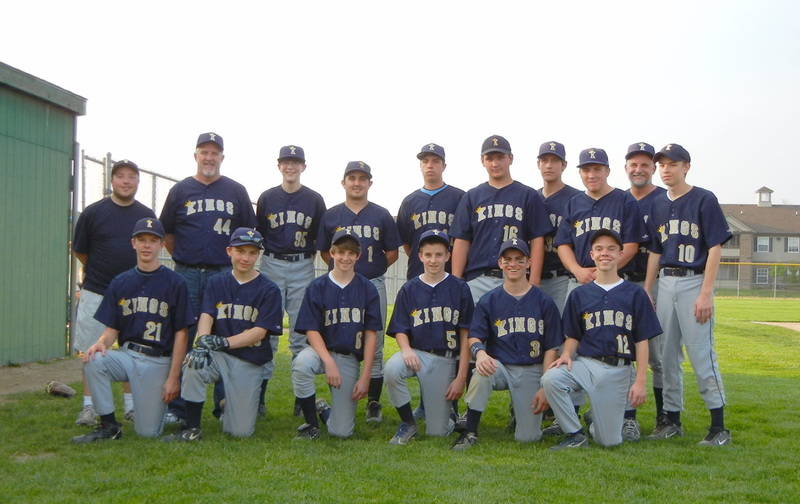 The Kings were coached by Matt Hogan and finished the season 19-9.